Action Packed Kart Racing. 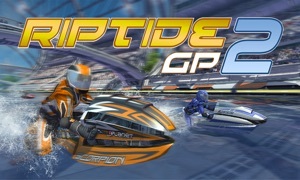 Race against five other kart racers as you bump and speed around the track. Use Power-Ups. 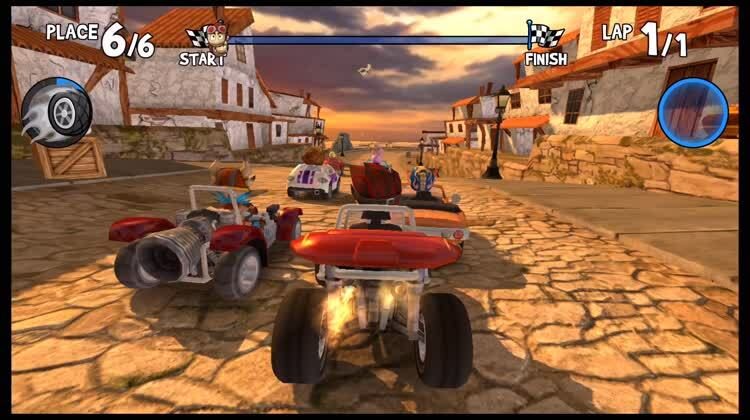 Collect power-ups in classic kart racing style. You can use boost, missiles, and even suspend gravity. Activate Special Boosts. Each driver comes with their own special boost that replenishes over time. That includes a fiery nitro boost. 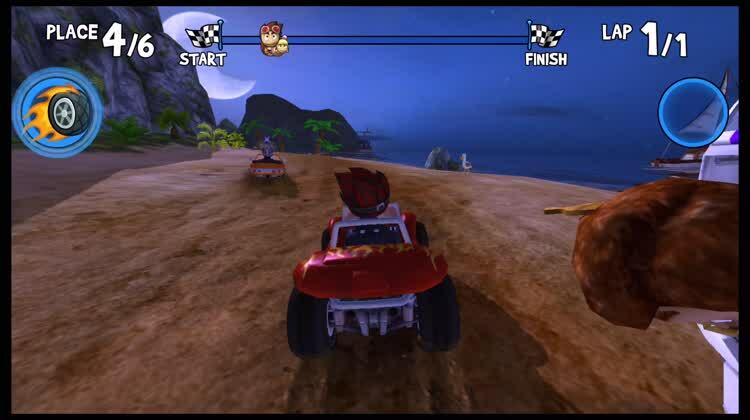 This game is all about racing beach buggies off-road, and using all of the dirty tricks up your sleeve to come in first place. Whether it's laying down an oil slick or sending a frenzied rush of dodgeballs at your opponent, you'll do whatever it takes to lead the pack to the finish line. Each of your opponents, though, will have their own special abilities and power-ups to try bringing you down. 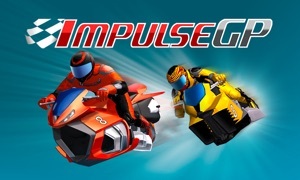 This game is fun, frenzied arcade action straight to your Apple TV. 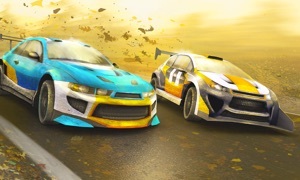 The cartoon-like graphics are gorgeously done, and the sound effects and background music are perfectly suited to the racing game. 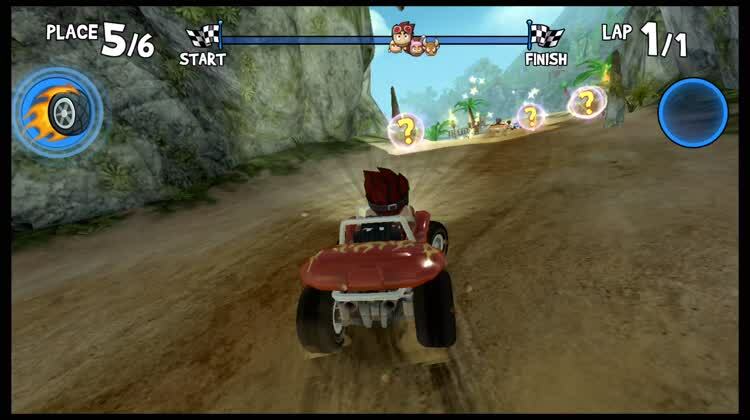 It's a great spin on racing, giving you a lot of off-road fun as you blaze through the beaches and villages in your kart. If you encounter a problem running the game, please email us at [email protected] Be sure to include the device you're using, iOS version, and a detailed description of your problem.